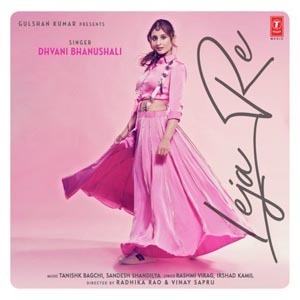 Leja Re Lyrics from T-Series: The song is sung by Dhvani Bhanushali, Lyrics are Written by Rashmi Virag and the Music was composed by Tanishk Bagchi. 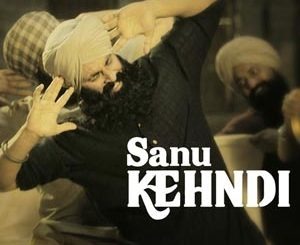 Starring Dhvani Bhanushali, Siddharth, Deepali Negi and Palak Singhal. What’s the name of the movie or is this just a song? This is not the full song.